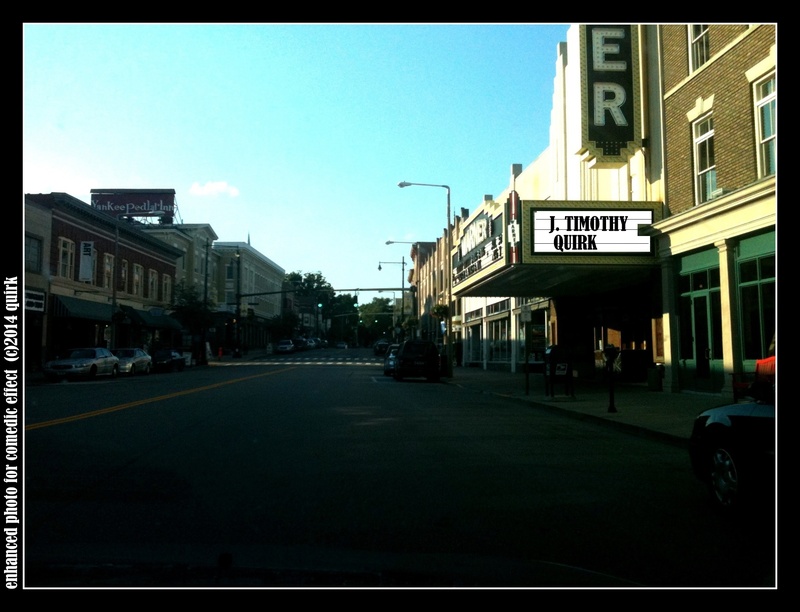 Will the box office run wild at the prospect of J. Timothy Quirk acting at the Warner? Chances are, unless the laws of physics have suddenly and miraculously changed, the box office as a fixed object will undoubtedly stay exactly where it is, right in front of the Warner Theatre BUT the concept still applies for as of today, 10/8/2014 at 8:30pm I’m officially on the roster, cast in an ensemble piece in the Artists and Playwrights Festival which will be held at the Nancy Marine Studio. Every opportunity is an opportunity to another opportunity. 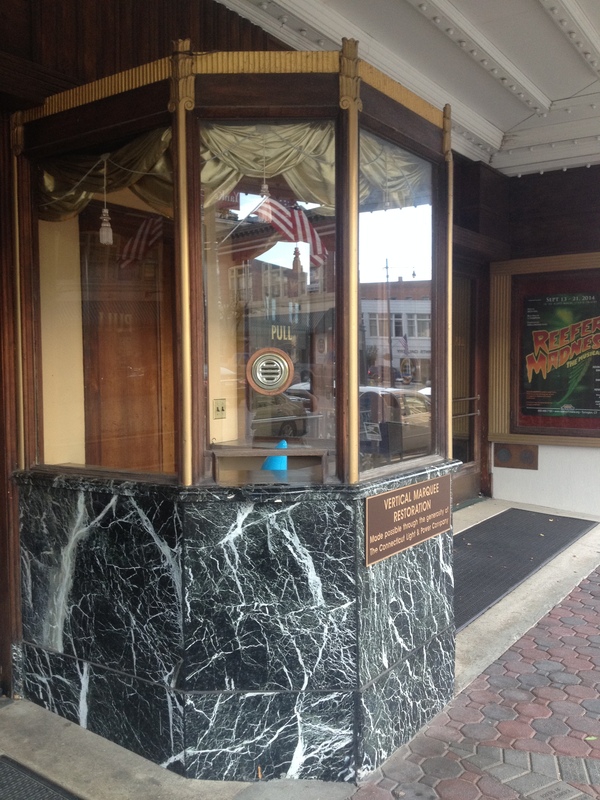 enhanced photo (c)2014 quirk-yes the photo is of the main marquee but the show will be at the Nancy Marine Studio! Woohoo! Congrats! Can’t wait to see it!